Working through the Natural Resources Training Group, we have completed a terrific Environmental Field Skills program in Kelowna. 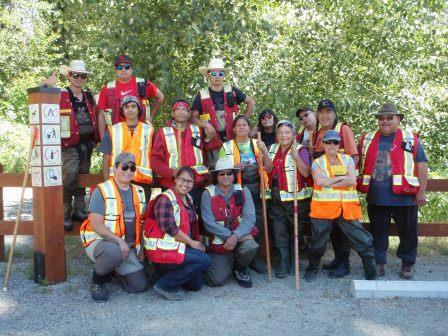 Fifteen members of the Okanagon First Nations completed this new training program. We look forward to working with other groups in the future. For more information on this and similar programs, click here.